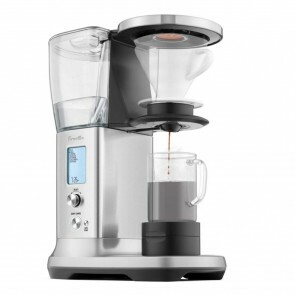 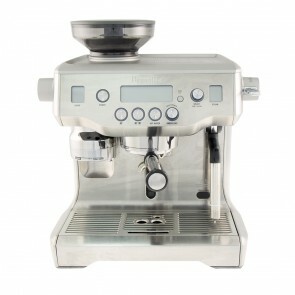 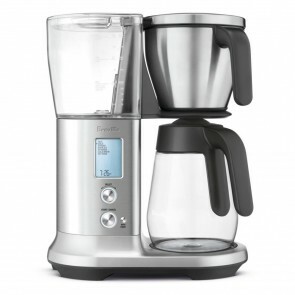 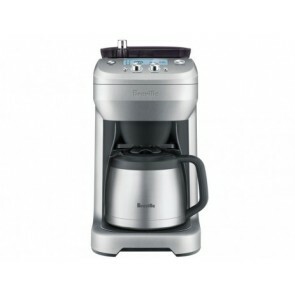 Breville’s range of espresso machines, coffee makers, and grinders seek to make gourmet coffee easier in the home. 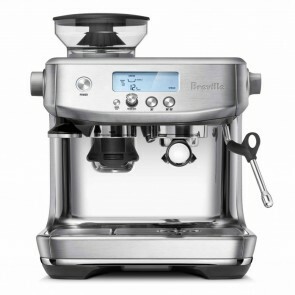 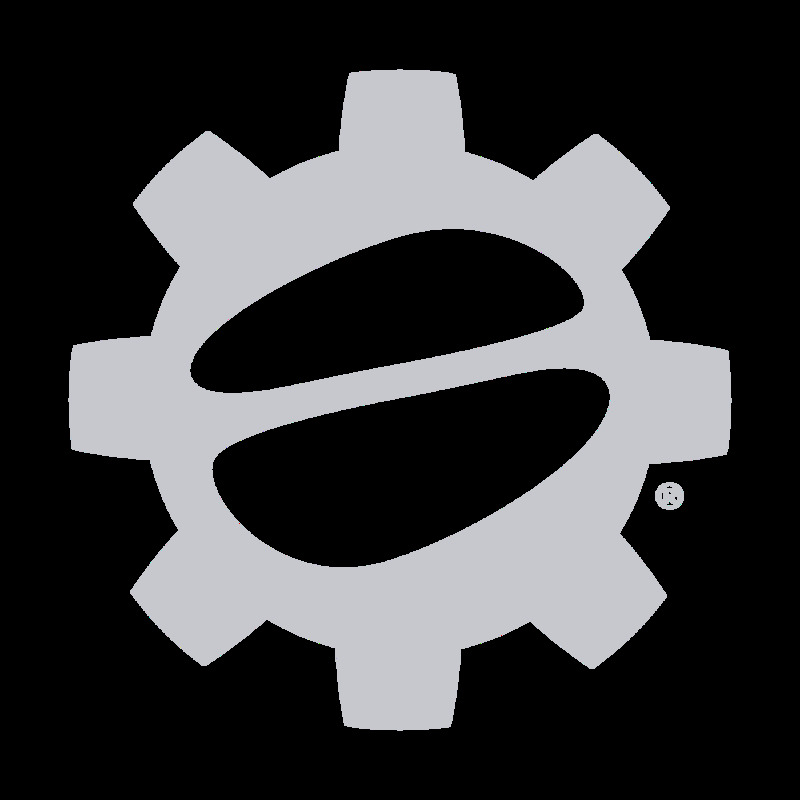 From espresso machines for beginners to some of the most capable consumer espresso machines on the market, Breville brings something for everyone. 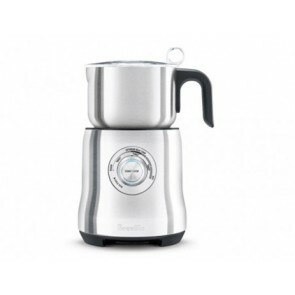 Breville is an excellent example of a company that designs products around the needs of its customers first. 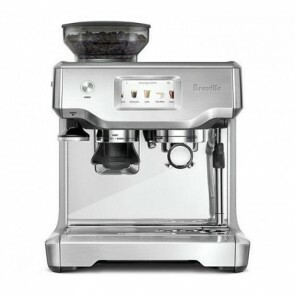 Founded in 1932, Breville is known not only for espresso machines and grinders, but also for their range of kitchen appliances that seek to make meals better and easier than before. 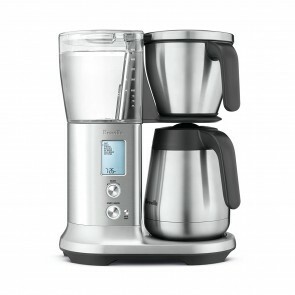 A focus on features make Breville’s entry-level espresso machines like the Duo-Temp Pro and the all-in-one Barista Express easy choices for better coffee at home. 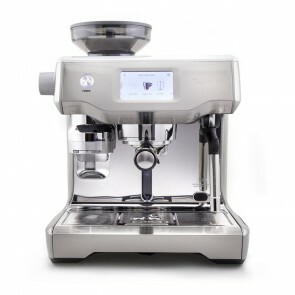 Breville’s innovative designs make cafe-quality espresso even more attainable with machines like The Oracle Touch, an espresso machine with an automatic tamper and milk frother.